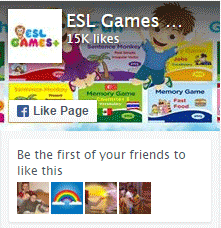 Language Objectives: Introduce and greet other people and help someone who is lost using certain phrases. 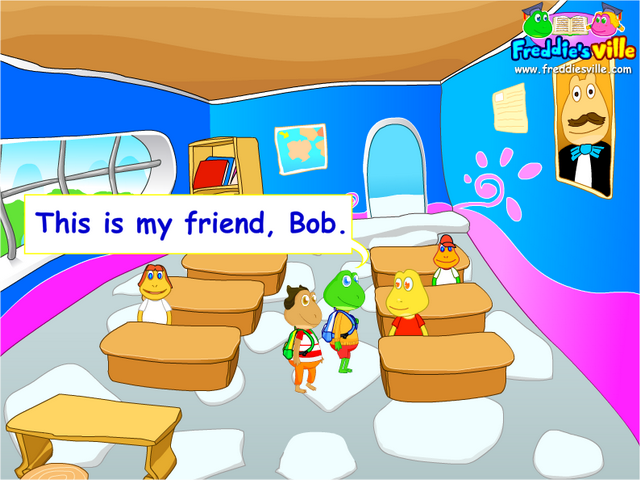 Dialogue Story: Bob is going to Freddie’s school for the first time. When he is trying to get to his class, he gets lost in the hallway. Luckily, Freddie shows up and helps Bob. Freddie then introduces Bob to his classmates..
I’m looking for Class 3A.